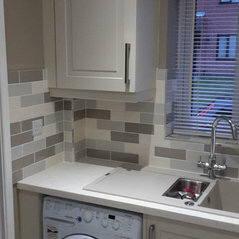 Typical Job Costs:£3,500 - 25,000A typical kitchen makeover can cost as little as just changing your kitchen doors & draws a few hundred pounds. 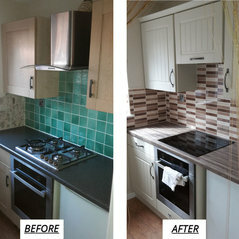 But realistically a proper kitchen makeover fitted professionally will start from £3,500 and work its way up depending on the size, style, type and amount of products going into the job. 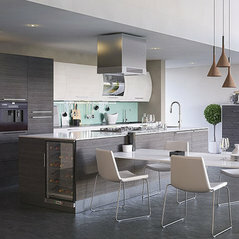 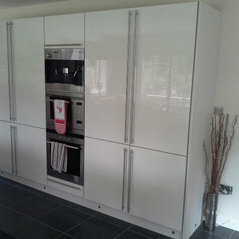 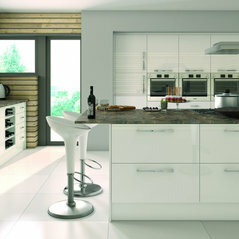 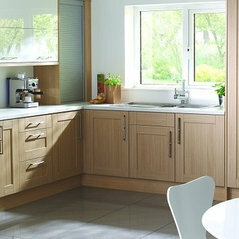 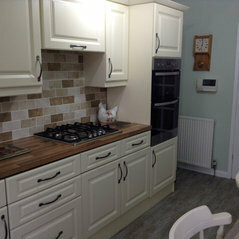 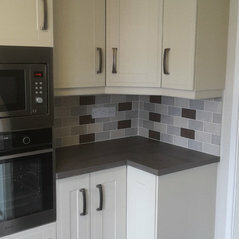 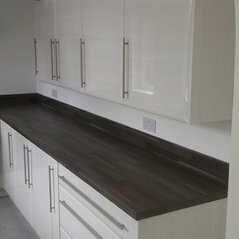 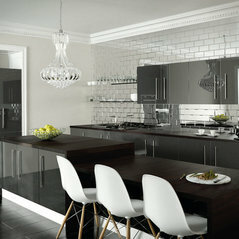 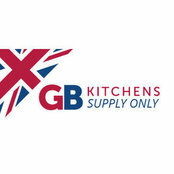 A full kitchen with building works and top range appliances can go as high as £25k - £30k.